The US Credit System and how it Works! 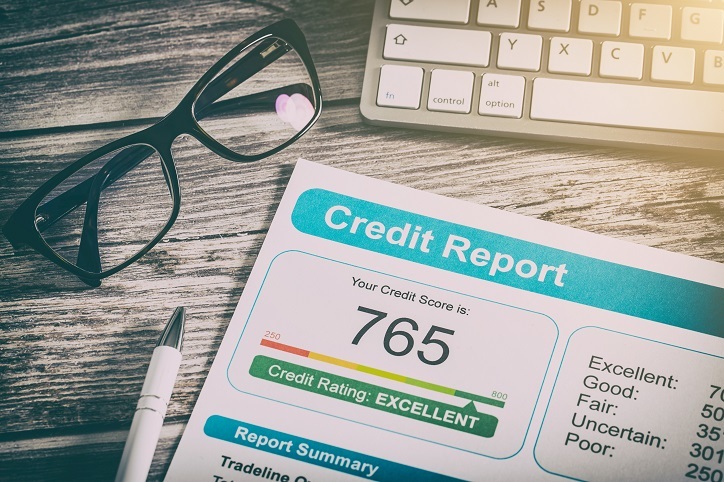 Credit score can affect many aspects of life; when you apply for a loan or file a request for a credit card, information is collected about you. Credit bureaus in the US collect data about people and their credit history, which then appears in different reports. 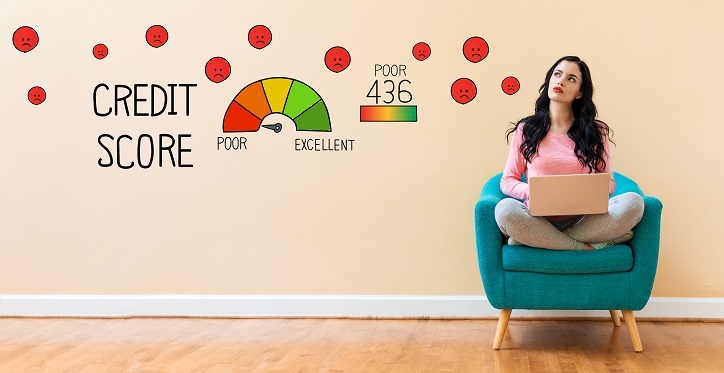 The data and credit information are used to calculate a credit score, and there are several things that can affect this score. As mentioned before, credit bureaus use these factors to calculate your credit score. 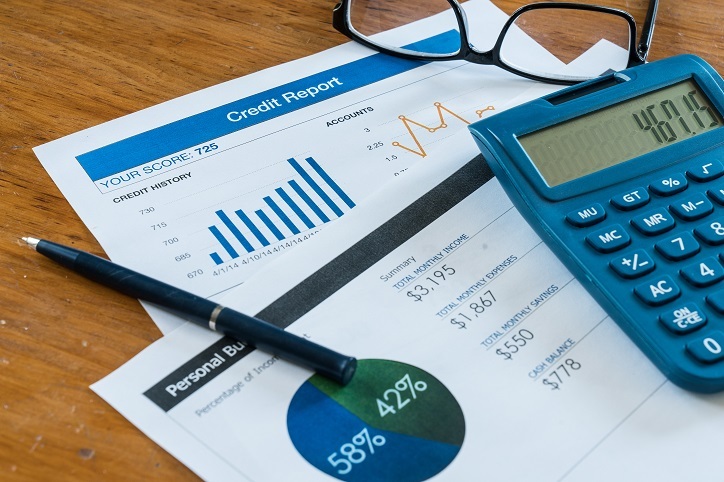 The numeric values given to your credit is used to determine if you are considered a risk when applying for a loan, a mortgage, or even when applying to open a bank account. The score contains three digits that represent the risk factor you pose when applying for loans. The higher the score, the better the chances of you getting a loan. Meaning, a high credit score can help you get a loan more easily. Also, a good credit score will improve the loan terms and conditions you are entitled to. 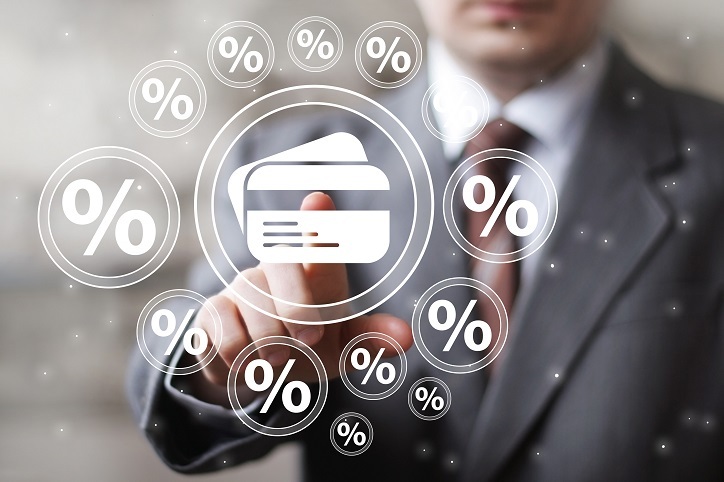 If you have a good credit score in the credit system, you will get lower interest rates and favorable terms when performing financial transactions. Aside from loans, your credit score and credit reports will affect the interest rates when purchasing a car, a home, and even applying for a job. A poor credit score with increased interest rates, so you will have less favorable conditions when performing financial transactions. When people borrow money, they are subject to credit checks and credit scores. With loans, there are lenders and borrowers who interact with one another until the loan is paid in full. The person who borrows the money is obligated to give it back to the lender through regular payments. The data about how much money is borrowed and the payment plan are kept in a credit file registered under the name of the borrower. When speaking of a "loan," the meaning is not only when borrowing money, but also when purchasing goods on credit. Mortgages, car loans, credit cards, etc., are types of credit accounts. These creditors then provide loan report on borrower's payment histories to credit bureaus, whether they are positive or negative. The reports affect the borrowers' credit scores, and what terms they will be entitled to in the future. Other types of credit accounts include cellphone and utility bills, rent payments, and other payments you make throughout the year. Also, business loans that you take can affect your credit and credit score. Why? Because the failure rates for small businesses are relatively high, so business owner is held personally accountable for the money they borrow, whether it's for their business or personal use. This is the more common credit account of the two we will discuss; revolving credit is a line of credit where a borrower pays a commitment fee to get a loan. In this case, a borrower takes a loan from a financial institution and then pays it back in installments. Individuals, as well as corporations, can have a revolving credit account, and the monthly payments they make changes based on the borrowers' financial needs. The amount of money an individual/corporation can borrow is based on an agreement they reach with the lender. When the sum is determined, the borrower will need to pay a commitment fee and interest expenses. The money a borrower gets is affected by their credit score and their calculated ability to pay back what they have borrowed. A common type of revolving credit is a credit card; with credit cards, financial institutions set a credit limit based on the person's/corporation's credit score. An installment loan is an account where people borrow a sum of money and pay it back in monthly payments. The payments are made on a set dollar amount until the borrower pays back the loan in full. To pay back the money, the lender and the borrower agree on an installment plan for several months of several years. Common types of installment credit are mortgages and car loans that include a variable or fixed interest rate. Aside from the interest rates, installment credits include additional fees that the borrower needs to pay. Once the loan is paid off, a revolving account is considered closed. If the borrower pays the loan in full, it will have a positive effect on his/her credit score. If the borrower pays off the loan earlier than agreed upon, it won't have a significant impact on the credit score. Records of a closed installment credit account will be available to 10 years, and they will have a positive effect on a person's credit score. A credit score has a big impact on your financial profile and your ability to get loans at favorable rates. To keep a good credit score, you need to make sure to stick to a budget and not live beyond your means. In case you need to purchase a pricy item, think several times whether you need it and if you can pay off a loan to get it. If so, search for the best loan for you with low-interest rates, and one you will be able to pay back without other aspects of your life getting hurt. How to Unclog a Toilet? The Full Guide! All the Amazing iPad Features You Have to Know! Who is Evan Spiegel the Founder of Snapchat!